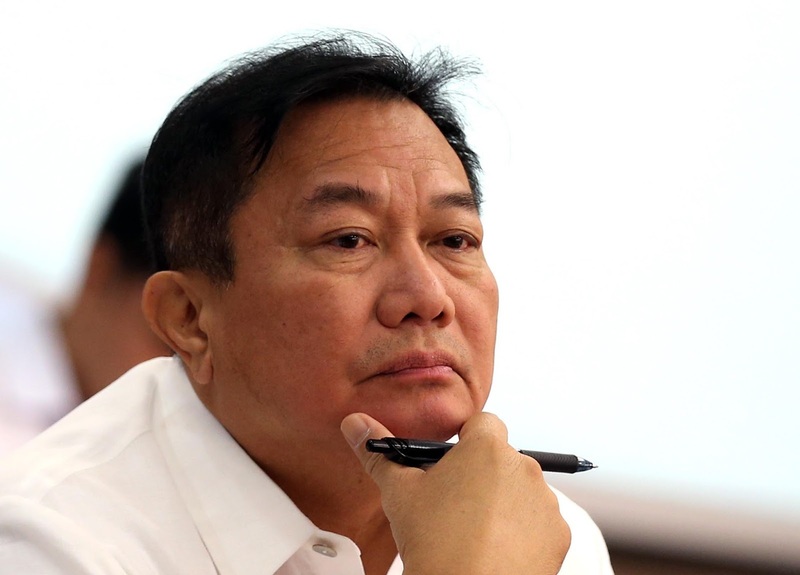 House Speaker Pantaleon Alvarez said the house of Represenatives may rethink the decision to give the Commission on human Rights (CHR) a P1,000 budget if chairman Chito Gascon will resign. 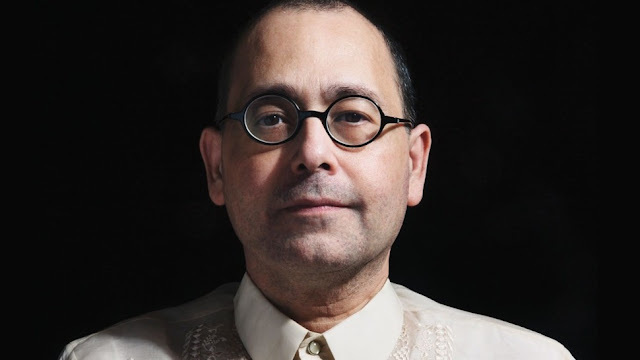 "He just expressed, of course his feelings, the same way as he said in public that he intends to pursue the P1,000 budget for the CHR,"
"He did mention that if the Chair would step down, probably the budget would be increased or given to the CHR." Also Minority leader Danilo Suarez said House is willing to ask the majority ro reconsider the CHR budget if Gascon will step down. “I am willing to ask the majority to reconsider the P1,000 budget of CHR if there will be a reorganization,” Suarez said. "You cannot fire them kasi constitutional ang office na iyan. But if he will stay there, we will stand pat…Pero if magre-resign siya, siguro ire-reconsider namin ‘yung position ng budget ng Commission on Human Rights,” he said. 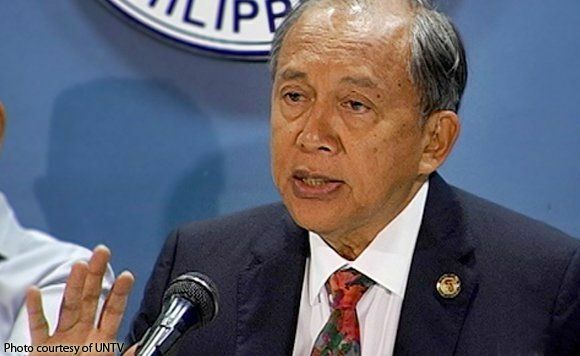 Suarez argued that the CHR has been silent on cases aligned with the former administration. "Tignan mo 'yung Mamasapano, ilan 'yung namatay doon. May nakasuhan ba? Parang cosmetic 'yung ginawa, para lang may masabing nakasuhan," Suarez said. 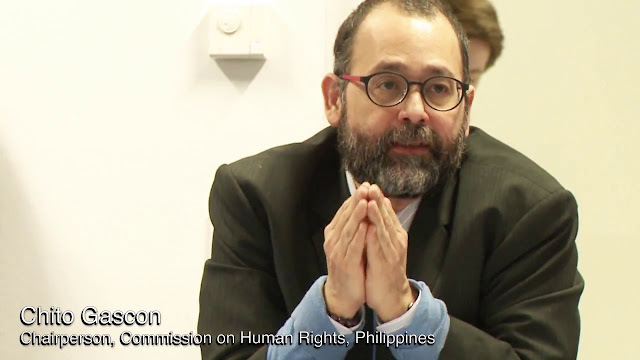 Gascon, however, said he could not resign from his position as it would only weaken the CHR. "Under this set of circumstances, where the Congress would respond to an independent constitutional office in this way and to threaten it with a reduction of its budget on the pretext of asking me to resign would lead to essentially making the institution forever [at] the mercy of politics," he said.